Have you yourself or a loved one been diagnosed with an asbestos related disease such as mesothelioma, asbestosis, asbestos-related lung cancer or pleural thickening which was caused due to asbestos exposure in the workplace? If so, you could be entitled to make an asbestos compensation claim against your former employer due to their negligence. Asbestos was widely used in construction, shipbuilding and other such industries up until the late 1990’s and, during this period, many employers acted negligently, not putting in place the correct measures and precautions to protect workers from inhaling the deadly fibres released when the material is disturbed. As such, years later, many former workers in these industries are being diagnosed with diseases caused by asbestos and if this is you or a family member, we encourage you to seek legal advice. This week, we caught up with Asbestos Advice Helpline to look at your legal rights in a little more depth. In short, if it can be proven that the cause of your disease is asbestos exposure in the workplace, you have every grounds to make a claim for compensation. 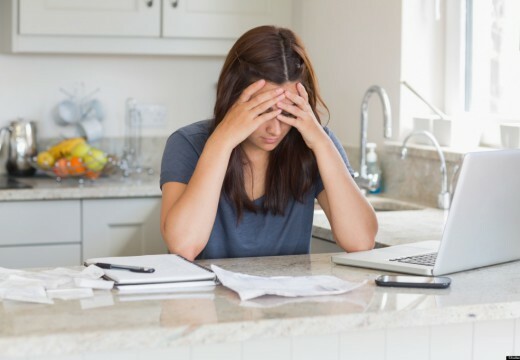 It doesn’t make things right, by any means, however in difficult times following a diagnosis, financial assistance through compensation can help to make things a little easier and reduce just one of the many burdens which may be present. Following a diagnosis, it is strongly recommended that you speak with a specialist asbestos-related disease solicitor, if at least only to find out at first whether you may be eligible to make a claim. With asbestos diseases often taking 40 years or more for symptoms to show, the number of cases of diagnosis from the diseases outlined above is continuing to rise and is expected to do so over the coming years. Whilst asbestos was finally banned for good in the year 2000, it remains in an estimated 50% or more of buildings in one form or another and, as such, it looks certain that the worst is yet to come in terms of the number diagnosed with these deadly diseases. Don’t suffer in silence. If you’ve been diagnosed with an asbestos-related disease, seek justice and look at your options for making a claim against your former employer who is responsible for your condition. It doesn’t make things right but can definitely help reduce any financial burden and allow you to feel comfortable that your family aren’t struggling. The financial settlements for claims differ significantly dependent on the disease you have been diagnosed with, however in cases of mesothelioma, it isn’t unusual for the awarded compensation to be £250,000 or more. It makes sense to deal with a specialist team of asbestos solicitors, given the circumstances, however it’s important to remember that any claim must be commenced within three years of diagnosis. Next: What Are The Functions Of Fifa 15 Coins? 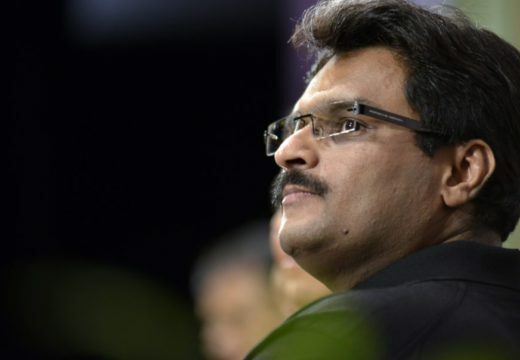 Jignesh Shah Looking Forward To A New Beginning? 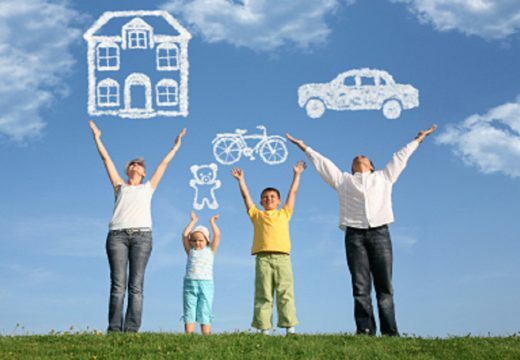 How To Get A Personal Loan When You Have A Bad Credit Score?